Central Place Tower elevates the significance of the Rosslyn skyline, soaring 31 stories as the tallest tower in the Metropolitan DC area. The 560,000-square-foot jewel-box office tower offers a first-of-its-kind experience: a sky-high observation deck and lounge featuring panoramic vistas of Washington, DC, and Northern Virginia. 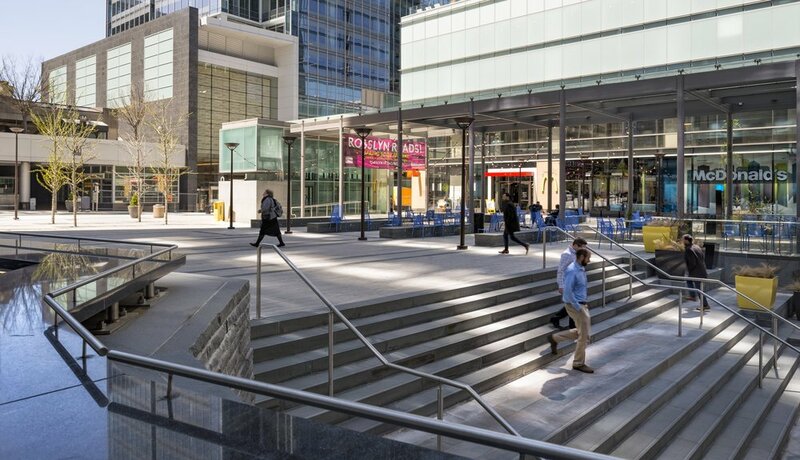 In addition to the unsurpassed views and headquarter-quality finishes, Central Place Tower enriches the Rosslyn neighborhood through its multi-use plaza, exciting new retail, and regular programming of community events. 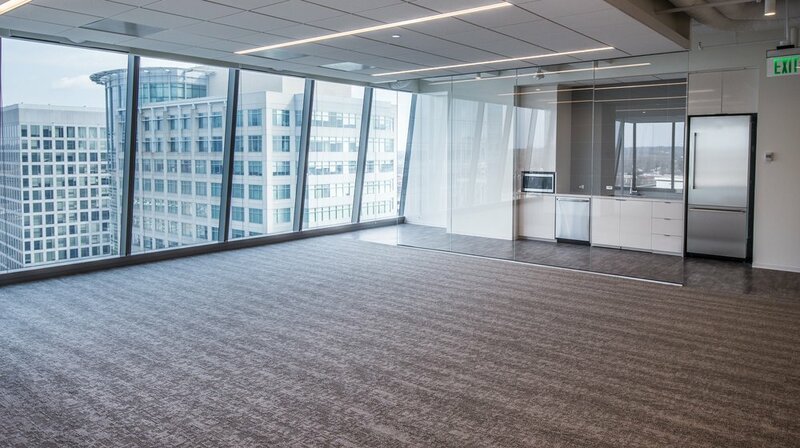 Designed by international architecture firm, Beyer Blinder Belle, Central Place Tower is a powerful presence and iconic landmark in the heart of Rosslyn. Its two-story lobby is outfitted with the finest materials—bright, white, Colorado-cut, Calacatta marble with trophy-grade, stainless steel satin accents throughout. The focal point of this impressive space is a floor-to-ceiling video wall, seamlessly displaying custom digital art, for an experience exclusive to Central Place Tower. Rosslyn is a hotspot for educated millennials—a thriving live-work-play community only a few minutes’ walk to Georgetown’s boutique shopping district and waterfront. 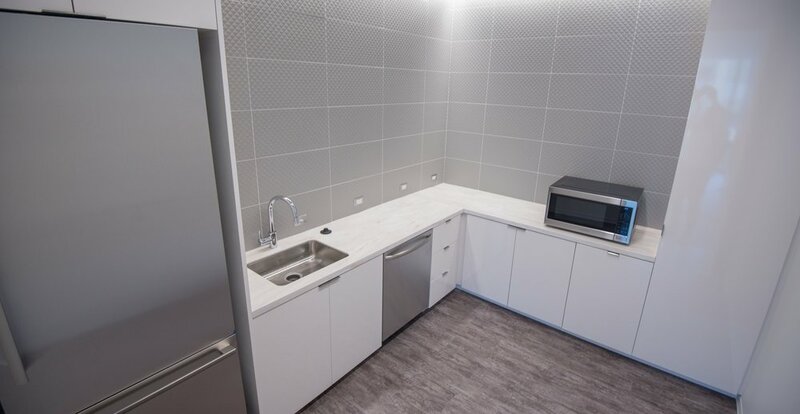 Proximate to five major road networks, a plethora of public transportation options, Reagan National Airport, and an extensive series of biking and jogging trails, access to and from Central Place epitomizes convenience. 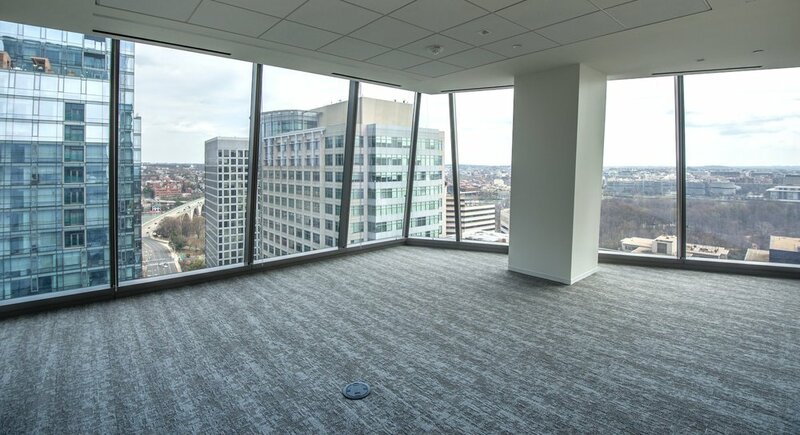 Central Place Tower serves as an unrivaled destination for tenants and visitors alike with 360° treetop views of the Washington, DC, Virginia, and Maryland skylines. The tower’s one-of-a-kind observation deck and lounge provides an invaluable amenity which can be utilized for a memorable corporate event, spectacular happy hour, or shared with visitors of the Nation’s Capital. Inspiring spaces, panoramic views, and luxurious conveniences are the hallmarks of Central Place Tower. Central Place Plaza comprises 16,000 square feet of impeccably landscaped and hardscaped outdoor public space adjacent to Central Place Tower. A warm and active gateway to the Rosslyn Metro Station, the plaza boasts 45,000 square feet of exciting new shopping and restaurants which create a dynamic community center in Arlington. Dramatic water features, ample seating, and glass canopy focal point create a vibrant meeting place—host to a robust program of regular community events such as farmers markets, yoga, and concerts—in the heart of Rosslyn.